A PROPOSED directive on waste management by Minister for the Environment John Gormley could undermine the economic viability of the controversial municipal incinerator planned for Poolbeg, in his Dublin constituency. Submissions are now being sought on the planned directive, the key aim of which is to ensure that incineration capacity does not reach such a level that it draws in waste that could be dealt with by prevention, re-use, recycling, composting, mechanical and biological treatment (MBT) “or other methods higher up the waste hierarchy”. The Minister has also sought legal advice from Attorney General Paul Gallagher on the “competition aspects” of Dublin City Council’s contract with a consortium comprising Covanta Energy, of the US, and Danish firm Dong Energy to build and operate the plant. 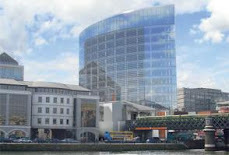 The council signed the contract with their joint venture, Dublin Waste to Energy Ltd, in September 2007 – before An Bord Pleanála had approved the project. Its terms include a “put or pay” clause, requiring the council to guarantee a supply of waste or make payments in lieu. Mr Gormley is understood to be concerned that the contract could breach competition law by giving the Poolbeg operators a dominant position in the waste market – especially as the proposed incinerator would have a capacity to burn 600,000 tonnes per annum. One source said the city council had been among those objecting to plans by a US company, Energy Answers International, to build a rival incinerator in Rathcoole, Co Dublin. An Bord Pleanála refused planning permission for this project last February. Another source with experience of waste management projects said recent actions by the city council were contrary to ministerial policy – such as issuing waste collection permits that include clauses directing the waste to Poolbeg. According to Covanta, the Dublin market “continues to be available”, but the company would probably need to invest more equity in the €300 million project than it had intended, although it was “working aggressively to get to the finish line” in terms of funding. Scott Whitney, president of Covanta Europe, said in a brief statement last month that “the financing to construct the facility is available”. 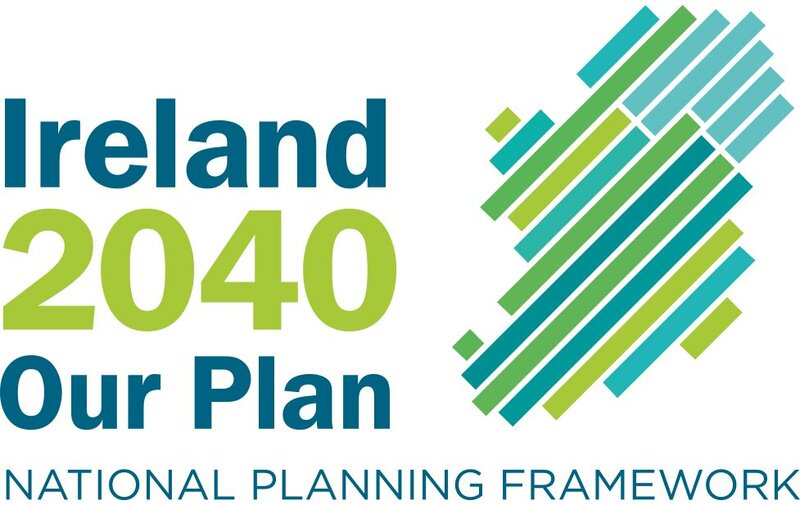 The proposed ministerial direction, advertised for public consultation today, seeks to ensure local authorities do not direct the holders of waste to deliver it in the first instance to “lower elements in the waste hierarchy”, such as landfill or incineration. Instead, it would place an onus on local authorities to direct holders of waste to deliver it to higher elements in the waste hierarchy – such as recycling, composting or MBT – “thereby encouraging them to act in support of waste management options at the top of the hierarchy”.